This gold medal winning blended malt whiskey need a brand identity and packaging that reflected its quirky name while still being taken seriously. Sheep Dip - This golden-colored, vatted malt is a blend of 16 single malt whiskys aged between 8 and 21 years, its name arising from British farmers' slang for whisky: sheep dip (so called to avoid paying taxes on home-distilled spirits). 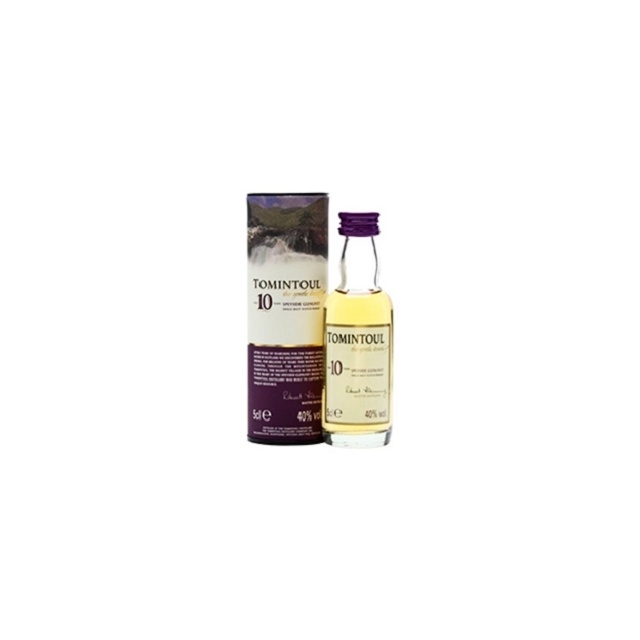 The nose is heavy on the malt, a rich and starchy tone that promises a really meaty spirit. The palate, however, is quite a bit more subdued. Citrus hinted at in the nose is stronger here, overpowering the malt a bit. It's very pleasant and easy to drink, but not overly complex. Certainly something to break out at the end of a long day in the fields rather than to cap off a gourmet feast. London Dry gin, distilled from 100% neutral grain spirit. The incomparable taste of Bombay Sapphire is the result of ten carefully selected botanical ingredients coupled with a unique distillation process. Unlike some other gins, which 'boil' their botanicals together with the spirit, Bombay Sapphire distils its spirit alone. The spirit vapour from this distillation then gently passes through a copper basket containing the botanicals. This infuses the subtle aromatic flavours from each of the ten botanicals into the spirit vapour resulting in a crisp, delicately balanced taste. Saffron Gin comes from a recipe rediscovered in the Boudier archives. This original product with exotic notes is manufactured entirely at Dijon and is used in numerous cocktails, the most famous being Saffron gin and tonic. Glenglassaugh 30 Years Old is a rich and complex whisky which has been matured for over 30 years in our coastal warehouses. Bottled at 42%, this is a refined single malt with elegant sherry cask characteristics complimented by luscious fruits and oak spice. Glencadam Distillery is located about half a mile outside the ancient city and former Royal Burgh of Brechin in the Kingdom of Angus in the Eastern Highland of Scotland. Their 10 year old expression is a soft and delicate style of malt that displays aromas of spicy oak and citrus tones that leads onto the palate, which is fresh and crisp with a long pleasing finish. The Black Friars Distillery is England's oldest working gin distillery and it's where Plymouth Gin has been made continuously since 1793. It has a long association with the Royal Navy.Unlike London gin, which can be made anywhere, Plymouth gin can only be distilled within the ancient walls of Plymouth. Its distinctive taste is created by avoiding too much juniper or bitter botanicals, and using the crystal clear waters from the nearby granite hills of Dartmoor. It is still owned by a small independent company, Coates and Co. Plymouth Original Strength is 41.2% alcohol by volume. It has a distinctively different, slightly less-drier flavour than the much more commonly available London Dry Gin, as it contains a higher than usual proportion of root ingredients, which bring a more 'earthy' feel to the gin, as well as a more smooth juniper hit. Jameson Irish Whiskey is distilled three times to deliver exceptional smoothness. Triple distillation is what makes us unique to American Whiskeys, which are typically only distilled once, and Scotch whiskies, which are usually distilled twice. This tradition began in 1780 with the Great Master Distiller John Jameson, who worked out that three distillations was best for his Jameson Irish Whiskey. Not just a whiskey from one Single Distillery, Jameson is the world's Number one Irish Whiskey. Jameson Irish Whiskey also has one great taste. Enjoy it as you like - neat, on the rocks or mixed in a long drink or cocktail. Not just a whiskey from one Single Distillery, Jameson is the world's Number one Irish Whiskey. A delicious English gin made with poppy, dragon eye, lotus leaves, citrus, almond, lavender and various other botanicals (12 in total). This is four times distilled in copper pot stills, and Bulldog had the highest rating ever received by a gin from Wine Enthusiast Magazine. It was also voted a Top 50 spirit!